I started with the trial sachet boxes of Moon Dust. My personal fave is obviously Beauty Dust. I won’t get into it’s ingredients because it’s what have been talked about but you don’t really get much important details about it in reviews. 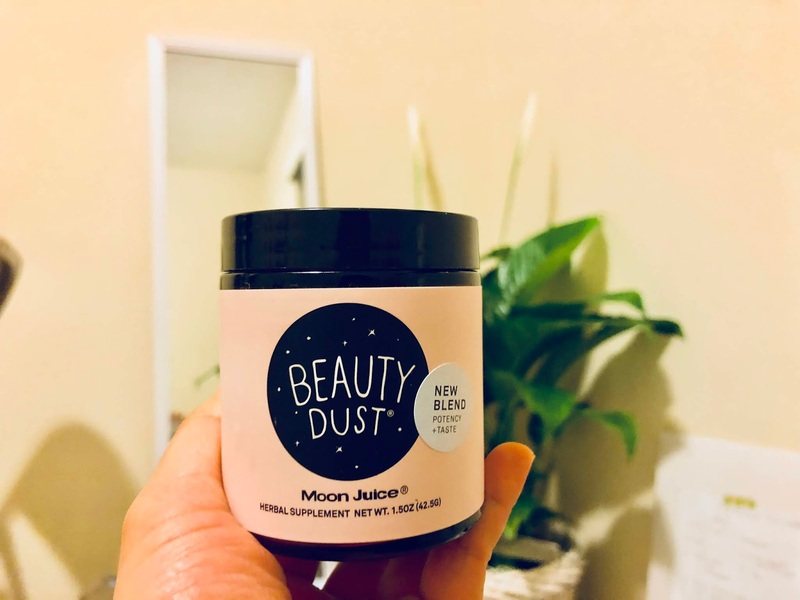 Beauty and Spirit Dust are my favorites out of all the moon dust flavors. I experimented with this. At first, I tried it with lemon water in the morning but then I get really relaxed and drowsy in the middle of the day at work. 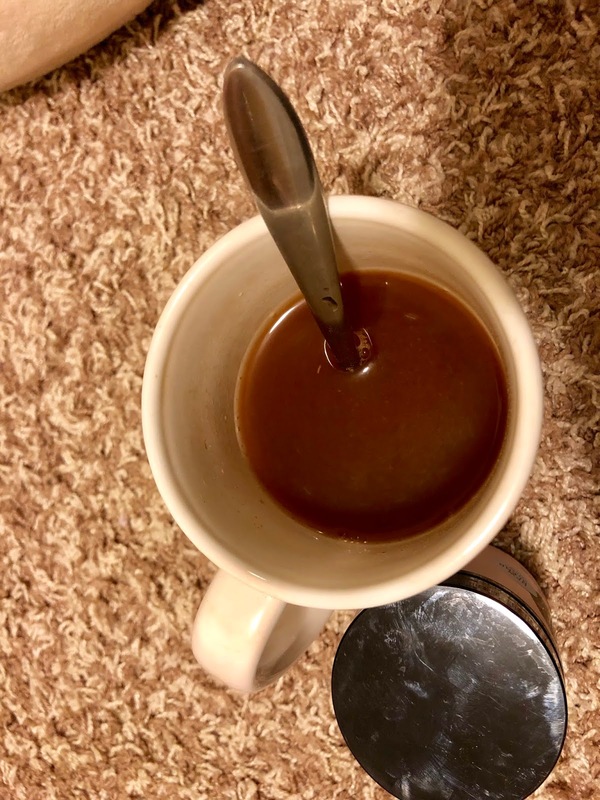 So, I tried it with my night tea right before I go to sleep. The latter one, worked for me best. It get me full sleep and I don’t have a hard time falling asleep anymore. I watch friends on netflix everyday right before I go to sleep, little do I know That I fell asleep already. I have really dry hair before and now it’s way softer. My skin is also softer than before. The glow? I’m pretty sure that it helps but I have some other things that add up to it (hello, Korean skin care). I’m really happy with beauty dust. I swear it’s gonna be part of my daily routine for a very long time. I just hope they could create something that would improve it’s texture. Other than that, I really love the product.